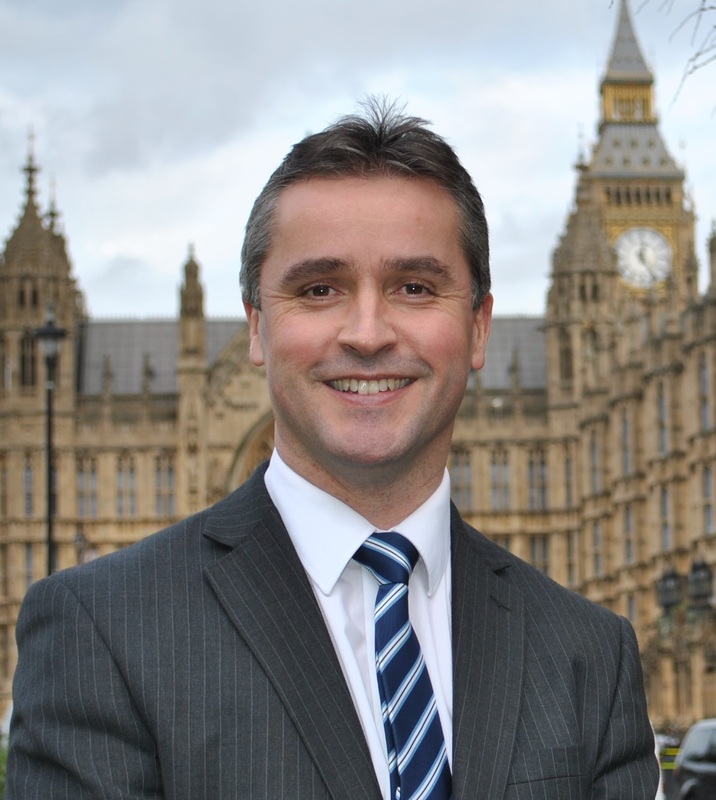 Na h-Eileanan an Iar SNP MP Angus MacNeil has welcomed the official confirmation from the UK Government that they intend to allow Remote Island Wind projects to compete in the upcoming Contracts for Difference (CfDs) auction. Following a consultation earlier this year – to which Mr MacNeil responded – the Department of Business, Energy and Industrial Strategy (BEIS) announced this week that they intend to proceed to legislate to differentiate Remote Island Wind from other onshore wind projects to enable them to compete for a CfD in Pot 2. This is subject to Parliamentary approval. Mr MacNeil said: “This announcement was expected but is very welcome news.